You are here: Home / Car Accident / Can a Car Accident Cause a Pinched Nerve? Definitely, a car accident can cause a pinched nerve. Pinched nerves can cause excruciating pain. Sometimes, victims even require surgery to fix their issues, as simple rest and physical therapy are not enough. This medical term describes a situation in which your tissue applies too much force to the nerve it surrounds. 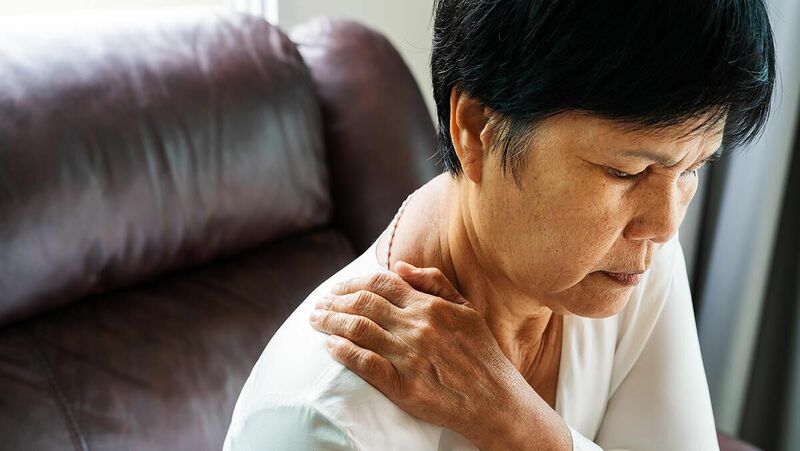 Pinched nerves can happen almost anywhere in your body, but the most common areas are the neck and back. Numbness in the area of the nerve and the parts of the body that the nerve affects. Sharp or aching pain in the area of the pinched nerve. If you feel the above symptoms for just one day, you can safely stay away from the doctor. If they persist, though, you should head to your regular provider or a car accident specialist and have them take a look. The doctor will likely diagnose you using one of four methods. They are nerve conduction, electromyography (EMG), magnetic resonance imaging (MRI), and high-resolution ultrasound. The reason they use such advanced tactics is that pinched nerves happen inside the body and are not apparent to the naked eye. Physical Therapy – The best case scenario is you relieving the pressure on your nerve through exercise. What this will do is strengthen the area surrounding the pinched nerve and as a result, stop your pain. Medication – A second option is medication. One type is standard pain relievers, which can help you manage your discomfort as you heal. The second is steroids, which help reduce pain and inflammation. Surgery – Your final option is surgery. What your doctor will probably have you do is try medication and physical therapy first because invasive procedures are never optimal. If those methods fail, though, surgery is on the table. Your potential for compensation will be calculated like any other personal injury case. Your priority will be recovering the costs of the injury, which include medical bills, lost wages and pain and suffering. If you get into a car accident and start to feel the symptoms of a pinched nerve, call The Hoffmann Law Firm L.L.C. right away.